Gas prices in 100 Mile House jumped drastically overnight. The price of regular gas yesterday was on average $1.27.9 per liter, but the price today is now $1.46.9 per liter. Gas prices on average throughout the rest of the Cariboo are 10 to 15 cents less than 100 Mile House, according to the website gasbuddy.com. 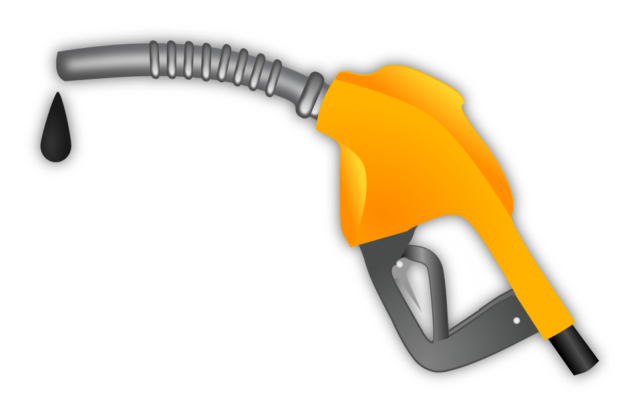 Fuel prices throughout Canada have been increasing over the last week. None of the head offices of the fuel companies serving 100 Mile House returned requests for interviews.